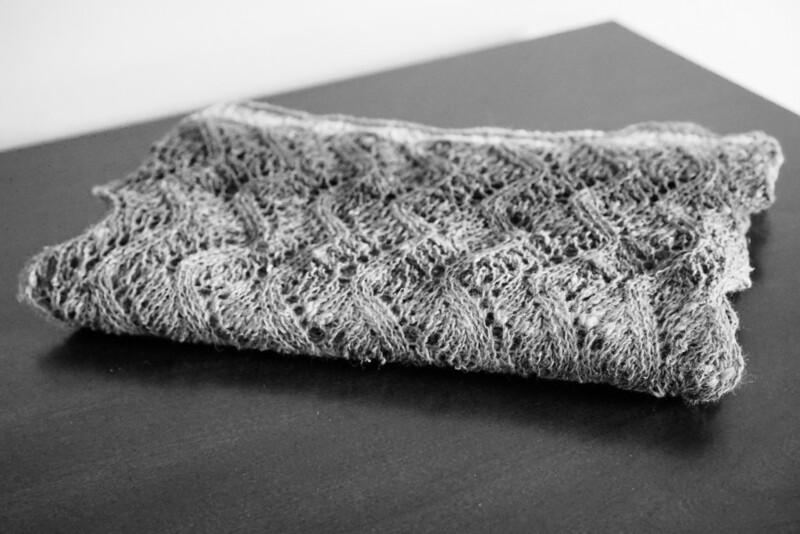 We’ve designed a brand new lace pattern here at Faberie and knitted a beautiful scarf to showcase it. The gentle wave of the lace highlights the colors and accentuates the texture of the yarn giving the peace a unique, custom feel. 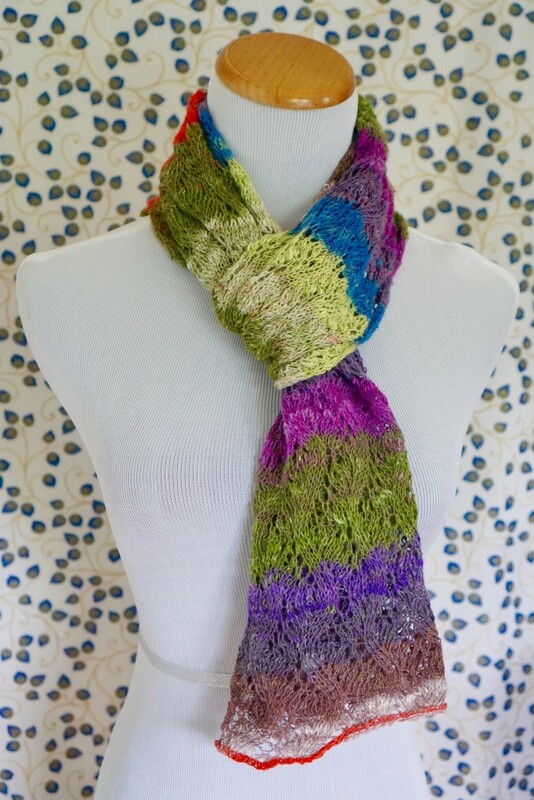 And while the yarn is a wool, silk and cotton blend, the scarf is light and airy. It is a perfect piece to wear not just for warmth but as an accessory. It is available for purchase here.